java.io.IOException: Cannot run program "sh" (in directory "C:\Jenkins\workspace\TestJob001"): CreateProcess error=2, ?w?????t?@? The authenticity of host '[【ホスト名】]:10022 ([【IPアドレス】]:10022)' can't be established. 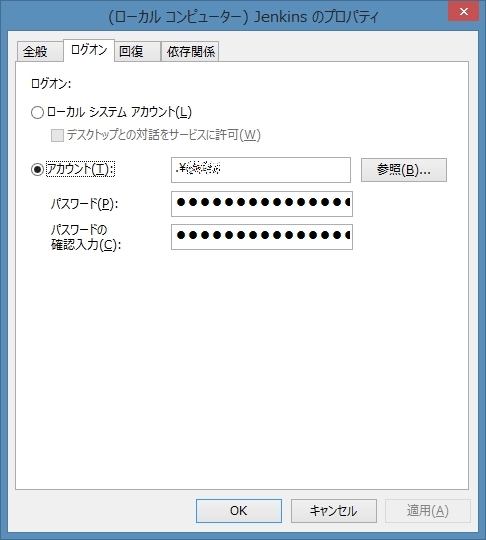 RSA key fingerprint is 【英数字２桁コロン区切り】. o the list of known hosts.